There’s no worse feeling as a leader than being stuck. But, it happens. 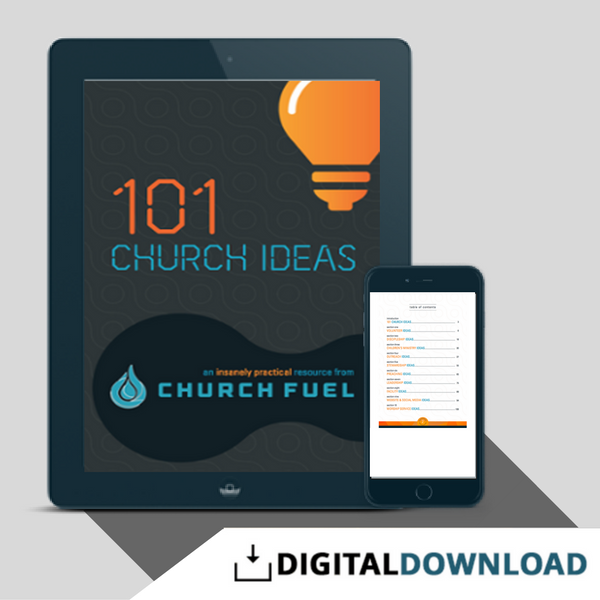 This resource by ChurchFuel.com is packed with 101 super practical ideas to get your church unstuck!